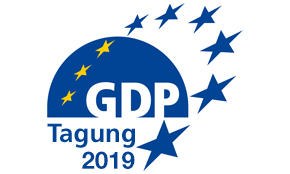 4-6 May 2019 in Kiel, Germany. Meet us at the yearly gathering of the German Planetarium Group. VIOSO acts as a sponsor and Emanuel Züger will attend personally during all days. We are happy that our partner Tat-Team will present their “Infinity Dome” – a 16m inflatable dome of highest manufacturing quality using VIOSO Anyblend and Wings RX. The Infinity dome is used to run fulldome shows and other content for this gathering. In addition, a public visit to Geomar’s new research dome, provided by VIOSO in 2018 is part of the schedule. So this year’s gathering is a true VIOSO showcase and we look forward to many personal meetings.